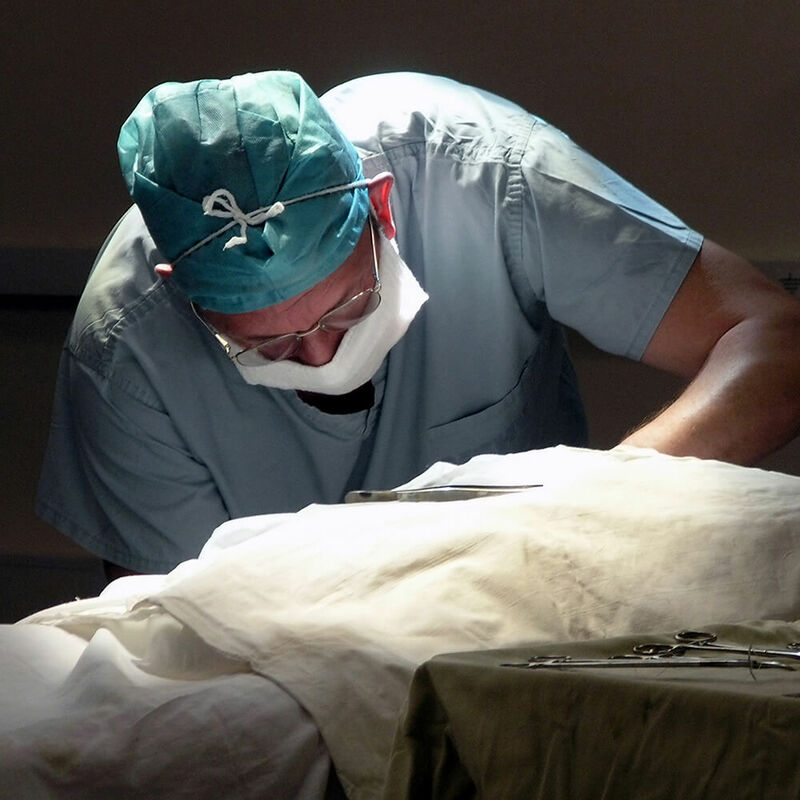 This certificate program will prepare students for a career in surgical technology. Graduates will earn 38 credits and demonstrate entry-level knowledge and skill in surgical case preparation and peri-operative patient care. Graduates of the program will demonstrate technical skills by assembling and preparing common equipment, supplies and instrumentation used in surgical procedures. 1 This course is only offered in the summer semester. Students should start program courses in the summer semester. 2 The Surgical Technology Clinical Rotation SRG-218 requires 40 hours per week throughout a 15-week semester during the da at an accredited affiliate site. 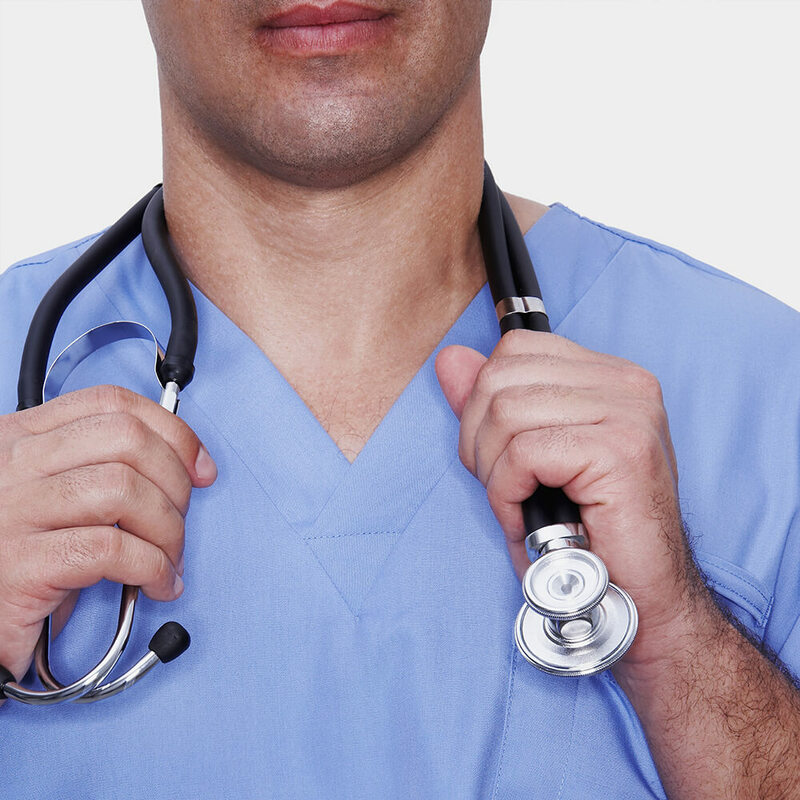 Clinical placements may be competitive and are contingent on student performance level and acceptable course grades. Students will provide their own transportation to the clinical affiliate. 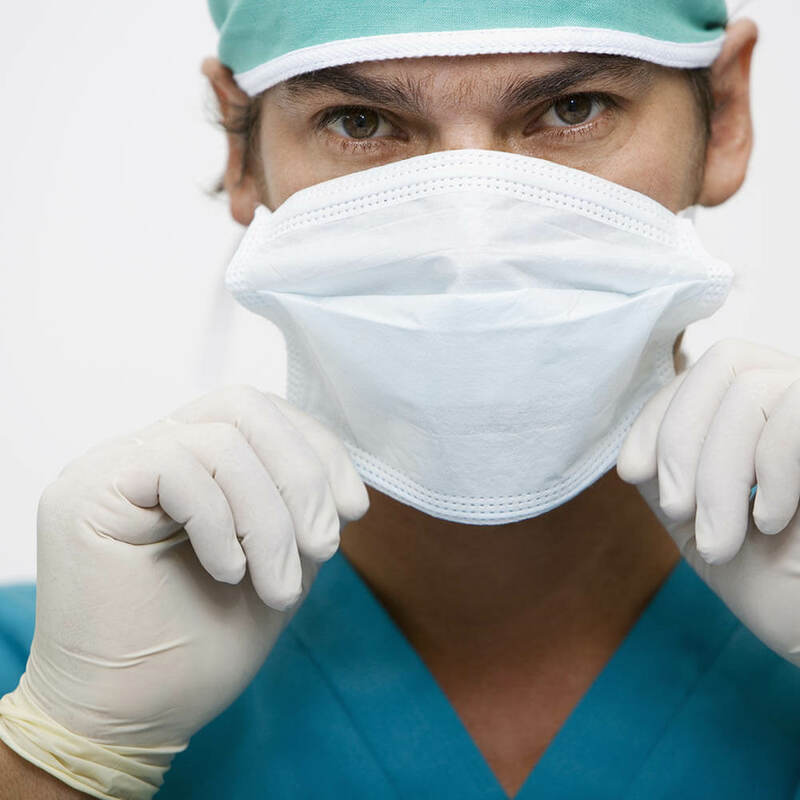 To provide a concentration of course work appropriate for surgical technicians. To prepare students to qualify to take a national examination for certification in the surgical technology field. To prepare students for continued academic preparation in surgical technology at the associate degree level through the College. Integrate ethical and professional behaviors in the operating room and sterilization/central supply. Apply standard operating procedures and aseptic techniques in the practice of surgical technology. Integrate and apply basic science, practical knowledge and skills in the performance of surgical technology. Manage procedures and processes of inventory control in sterile environment. 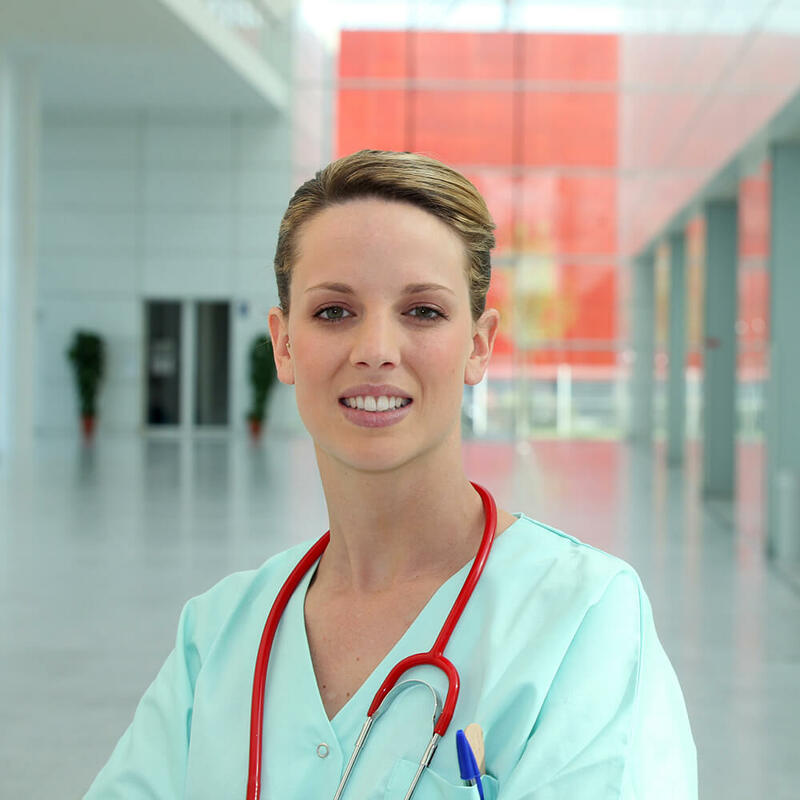 courses and maintain an overall GPA of 2.0.
encompass a minimum of 300 hours of practice. Technology Coordinator for admission criteria.